The Irish Chamber Orchestra (ICO) is Ireland’s finest chamber orchestra, combining high quality performances with an expansive artistic vision. Virtuosic, innovative and creative, the ICO blazes a trail with its unique collaborative approach and its rich relationships with an array of creative partners. 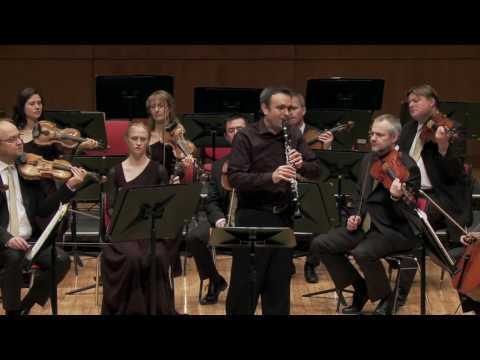 Irish Chamber Orchestra performs two works by composer Astor Piazzolla: The Four Seasons of Buenos Aires and Oblivion.